It would appear that Nintendo is making sure the Wii U is in the rear view mirror of the Switch real fast. It started with the launch of The Legend of Zelda: Breath of the Wild, Super Bomberman R, and Snipperclips-Cut It Out, Together! as well as the indie games from the Nintendo eShop. There appears to be a slew of indie games on the way, too, such as titles like World of Goo and Rive. 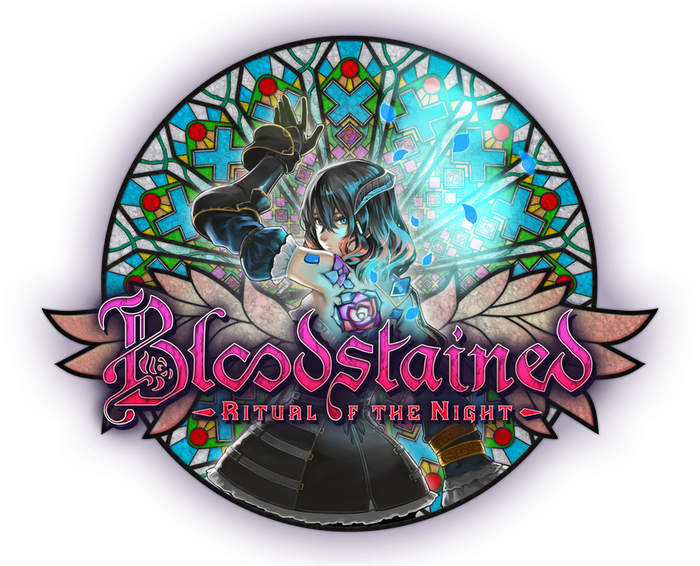 The one other title that's really gotten people excited is Bloodstained: Ritual of the Night, which is rumored to come to the Switch.